Join us for Security Canada Ottawa and meet security professionals from across all sectors of the industry, from government and military to the private sector. 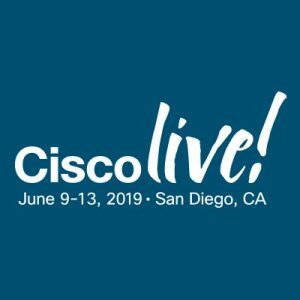 Benefit from cutting-edge technologies and services, and enjoy access to engaging expert speakers and educational opportunities. Management in the seaport community need current information on all aspects of seaport and marine terminal operations to remain competitive. Management also need to be part of a network of peers designed to make knowledge transfer effective. PORTCON is a unique professional learning opportunity for the entire industry designed to help management professionals stay abreast of current and emerging topics and trends in the industry. Attendees learn from the speaker presentations and panels, from the solution providers in the expo, and by networking with their peers. Come to Security Canada Alberta and take advantage of an unbeatable opportunity to connect with top manufacturers and service providers who will help you build your business in 2019 and beyond. Network with security professionals from across the prairie provinces and benefit from training and educational opportunities you can’t find anywhere else. Avaya ENGAGESM Latinoamérica, es el evento principal para el futuro de la experiencia en comunicaciones y el impacto que tiene en la Transformación Digital. 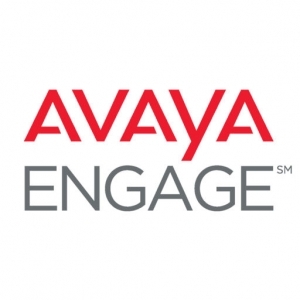 Avaya ENGAGESM 2019 te ofrece un día de sesiones generales, inspirarte con historias y casos de éxito con nuestros keynotes, oradores inspiradores e informativos; y expertos en contenido para impulsar y mejorar tu viaje de Transformación Digital. Es el lugar perfecto para conectarse, comunicarse y colaborar con otros usuarios de Avaya de toda Latinoamérica y demos en vivo en nuestro Digital Transformation Lounge. Security professionals from Western Canada and the United States come together at Security Canada West to get access to the next generation of security technology and leading service providers. Connect with top manufacturers and service providers, and benefit from access to the best educational opportunities in the business. The Security Exhibition & Conference is the industry’s annual opportunity to reunite for three days of quality networking and unrivalled education alongside a showcase of the most innovative solutions to the Australian market. 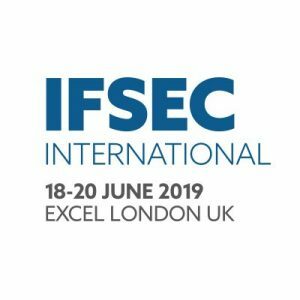 For over three decades it has been the largest and most established commercial event for the security industry in Australia, bringing together the entire supply chain of manufacturers, distributors, security professionals and end users to connect and create unparalleled business opportunities. 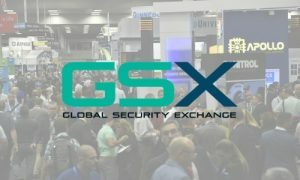 Global Security Exchange (GSX), formerly the Annual Seminar and Exhibits, presents a growing focus on an international audience coming together to share ideas, explore options, and invest in solutions. Come to Security Canada Atlantic, the premier security trade show in Canada’s fastest-growing market. Connect face-to-face with innovative manufacturers and service providers who can help grow your business, and benefit from unrivaled networking and educational opportunities. 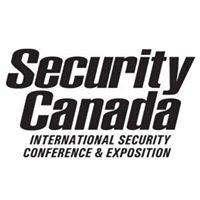 Join us at Security Canada Central, the biggest and most important security show in Canada. The people who define the national security industry are here, and you should be, too. Thousands of professionals from all sectors come here to network, learn and get up to speed on the hottest technology trends of 2019. Join us. The International Security Conference & Exposition – also known as ISC East – is the Northeast’s largest security trade show. 7,000 security and public safety professionals convene in New York each year to meet experts from over 250 leading security brands. The combination of one-on-one conversations with the industry’s top innovators, special events, and cutting-edge education makes ISC East the security industry’s most comprehensive East Coast event. Encompassing everything from Video Surveillance and Access Control to Smart Home Technologies, IoT and Unmanned Security, you’re sure to find products and services that will benefit your company and clients.